Ubuntu 16.10 (Yakkety Yak) Final Released by Canonical for desktop, server, and cloud computing. 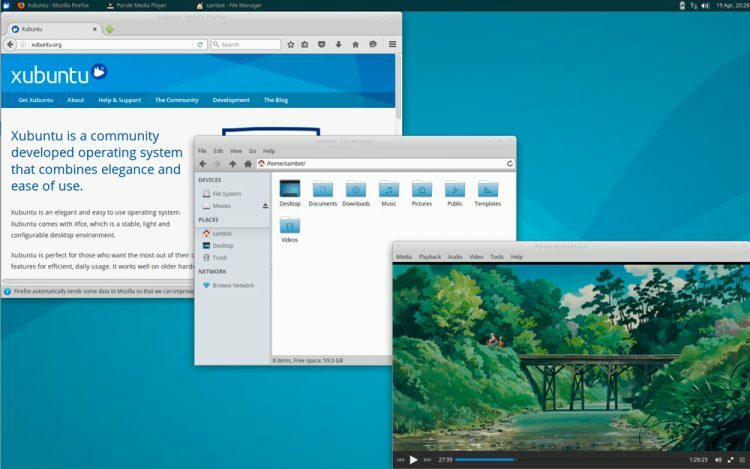 Ubuntu 16.10 ships with Linux kernel 4.8, which brings support for the latest hardware, but other than that, you’ll get some updated components that are mostly based on the old GNOME 3.20 Stack. Few latest Gnome 3.22 Stack apps (not the Nautilus file manager which remains at version 3.20.3 for the Yakkety Yak release. The LibreOffice 5.2 office suite and Mozilla Firefox 49.0 web browser are also present, and they are using the GTK3 technologies by default. Also new in Ubuntu 16.10, is an experimental Unity 8 session that’s installed by default and accessible through the login manager. Canonical added Unity 8 mostly for testing purposes, and you should be aware of the fact that it won’t work on all PCs. Also, Unity 8 will lock up when you press the PrtScr or media keys, and the Web Browser app has no sound. 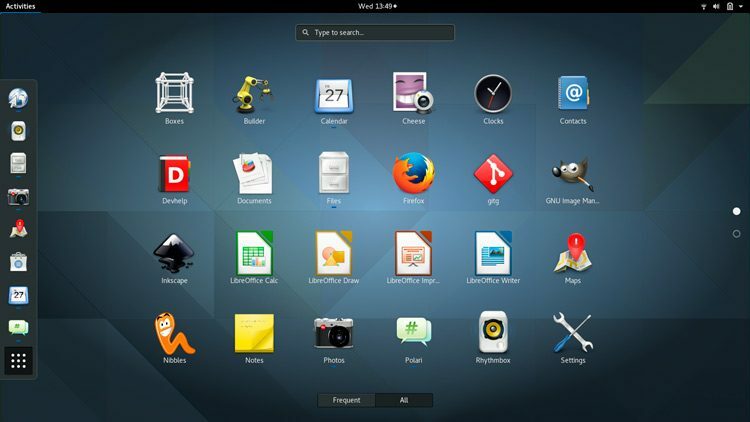 Ubuntu GNOME 16.10 ships with the GNOME 3.20 stack, and a small sprinkling of software from the latest release, GNOME 3.22. An (entirely optional) Wayland session is also included. If you’re running open-source graphics drivers on a relatively modern card, you can login and try the next generation display server. 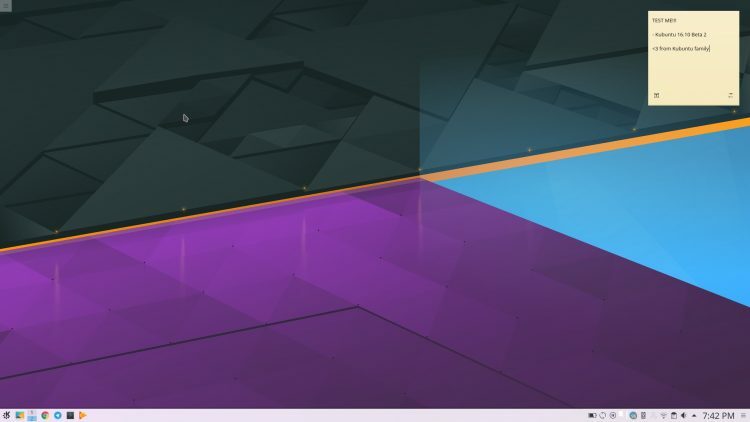 The shiny Plasma 5.7.5 desktop environment is offered up in Kubuntu 16.10, and brings an improved Krunner ‘action list’, the return of an agenda view in the calendar applet, and per-application volume controls in the sound mixer. The Breeze GTK theme (which is useful if you run GTK apps on the KDE desktop) also benefits from some attention. KDE Applications 16.04.3 ups the ante on the productivity side, shipping new versions of core applications like the Dolphin file manager as well as a few new ones, including a brand new screenshot tool called ‘Spectacle’. 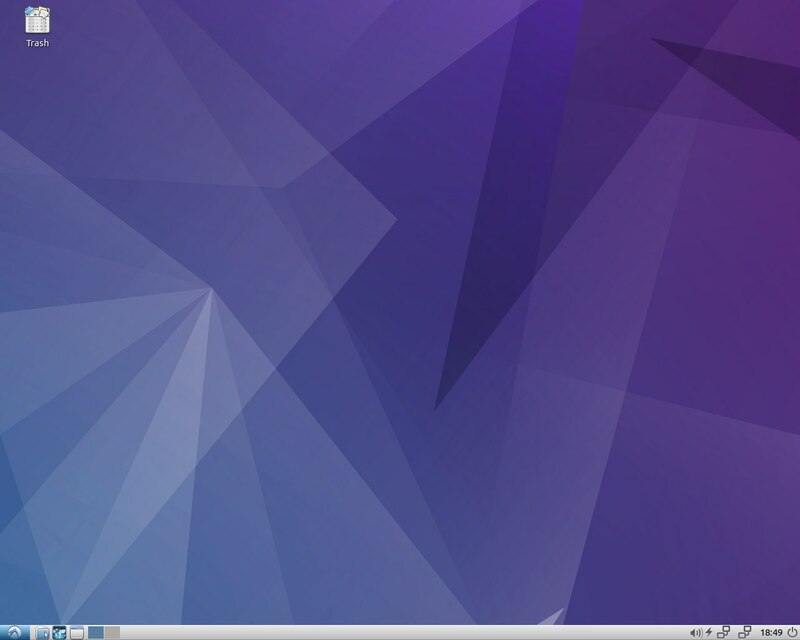 Lubuntu 16.10 is largely the same as Lubuntu 16.04 LTS. One notable change is that the Lubuntu Software Center is no longer included. Instead, Lubuntu 16.10 ships with GNOME Software. Xubuntu 16.10 has only a modest change log version. There are new versions of various apps and plugins that come ready installed, like the XFCE4 Whisker Menu, LightDM GTK Greeter and Thunar file manager. There are also new versions of core Xubuntu apps, including Mugshot, music app GMusicBrowser and the Orage calendar app. 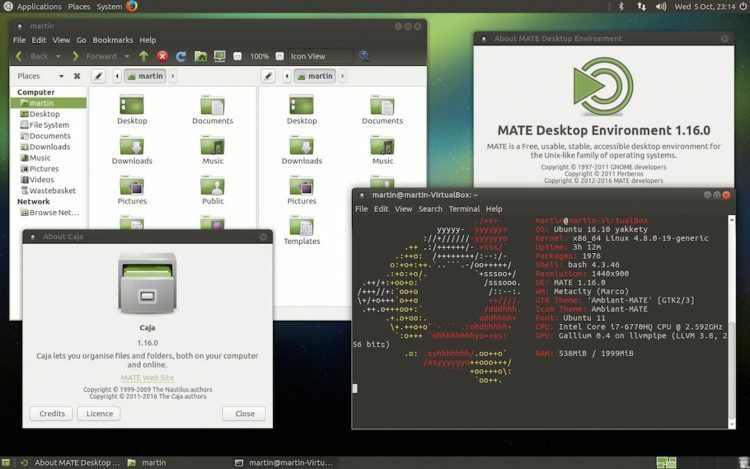 Ubuntu MATE 16.10 includes the very latest MATE 1.16 desktop release, the first major Linux distribution to ship a full GTK3+ implementation of the MATE Desktop.